Chi mi conosce sa della mia innata passione per gli anni '50. In fondo, come non amarli? Epoca terribilmente affascinante per gli amanti della Moda e non solo. Per questo sono stata felicissima quando fare un tuffo nel passato per me è diventato realtà grazie a questo splendido midi dress firmato ROSEGAL. Non è stato semplice scegliere, ma alla fine ha prevalso la stampa: un disegno inusuale con due cigni su uno sfondo total black mi ha colpita fin dall'inizio e sono rimasta molto soddisfatta di aver seguito l'istinto. I tempi di consegna sono stati molto rapidi, e il prodotto è perfettamente identico alla foto mostrata sul sito che potete vedere QUI. Inoltre il sito vi permette di pagare con paypal, come ho fatto io, un metodo veloce e sicuro, con cui potete fare shopping online in completa sicurezza! Vi consiglio vivamente di provare i loro prodotti perché non ve ne pentirete!!! Who knows me knows of my innate passion for the '50s. After all, how can you not love them? 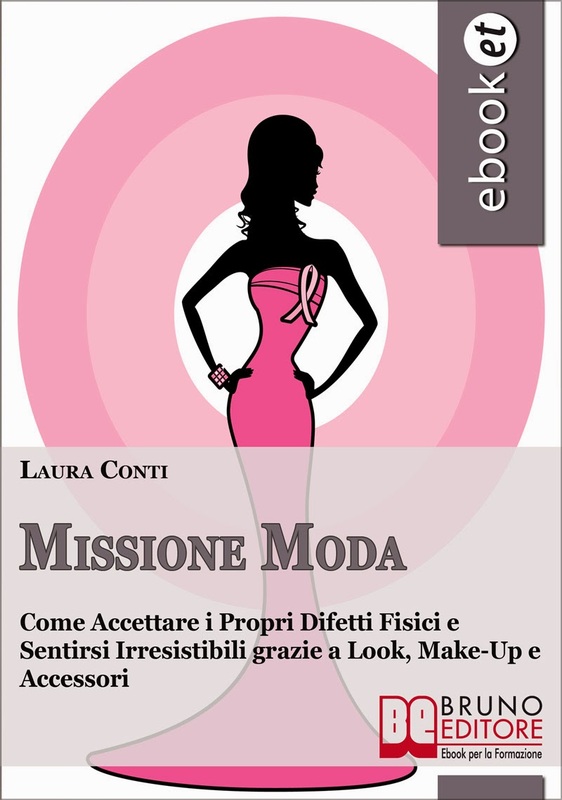 Terrificly fascinating time for Fashion lovers and not only. That's why I was very happy when making a dip in the past for me has become reality thanks to this gorgeous midi dress signed ROSEGAL. It was not easy to choose, but in the end I followed the print: an unusual design with two swans on a total black background struck me from the beginning and I was very pleased to have followed the instinct. Delivery times were very fast, and the product is perfectly identical to the photo shown on the site you can see HERE. In addition, the site allows you to pay with paypal, as I did, a fast and secure method, with which you can shop online in complete safety! I highly recommend you try their products because you will not regret it !!! 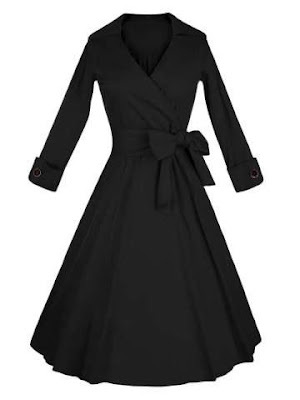 Take a look to an other black wrap dress!